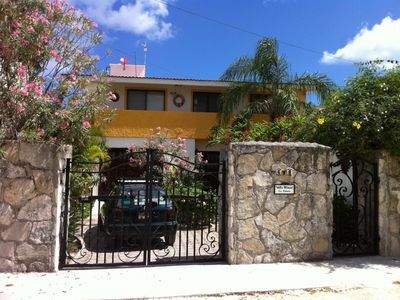 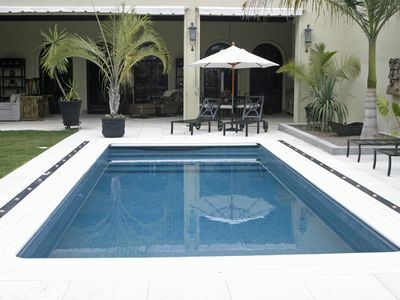 Villa Kitam Ki is a beautiful one room villa with all that you need to have a perfect vacation in the Caribbean. 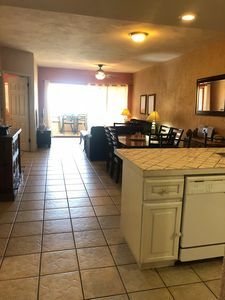 It has one TV with cable, a full bathroom, a nice an cozy living room with a sofa that becomes a very comfortable bed, one bedroom with queen size bed, a great kitchen with all the items you need to prepare all your meals, Wifi in all areas, iron, hair dryer, washing machine and a perfect atmosphere to make you feel at home. 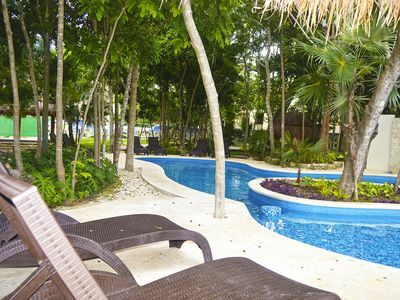 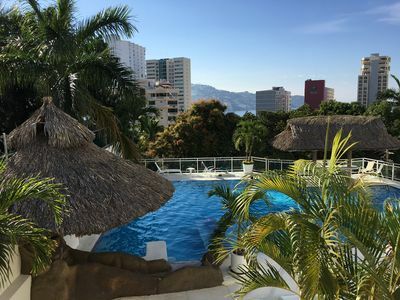 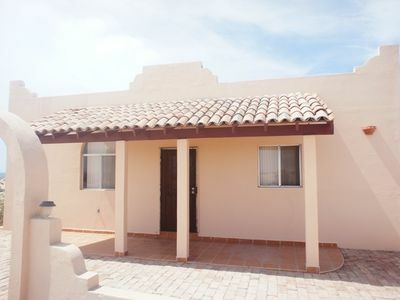 It's located inside Villas Mundaca, conformed with 8 villas that share a nice pool with a deck, barbecue area and a nice place to make family or friends reunions. 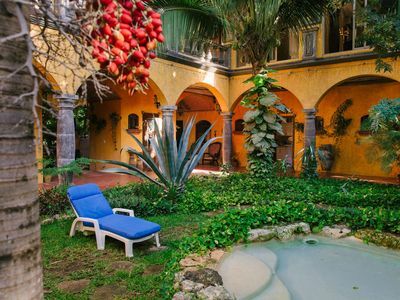 Fully decorated by the Architect and Artist Sergio Romero, inspired in the Henequen Haciendas and using all local products to give to the place the perfect touch. 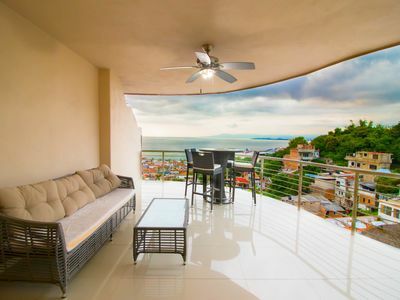 Mexican Modern Loft with Amazing Up-Close Ocean Views + Privacy + Infinity Pool! 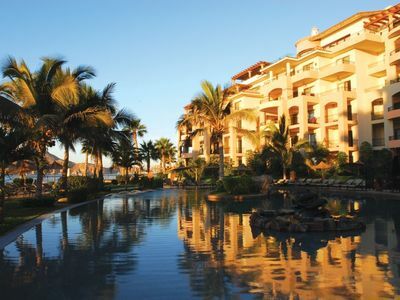 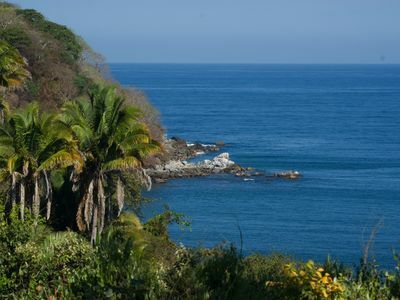 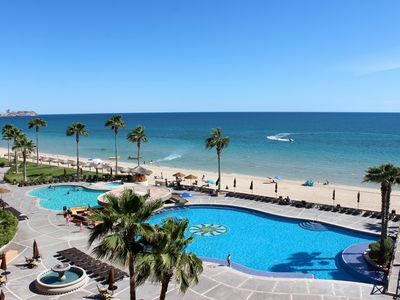 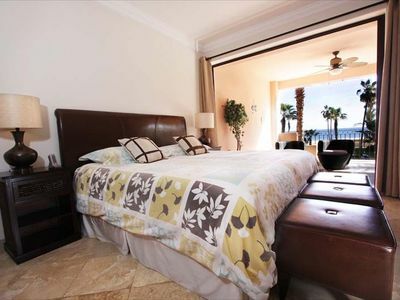 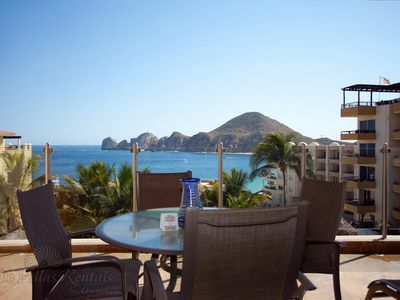 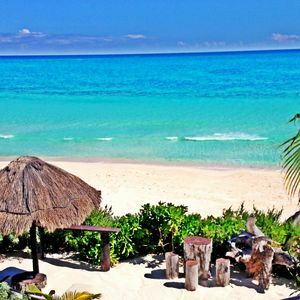 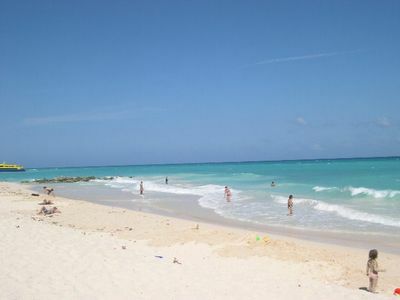 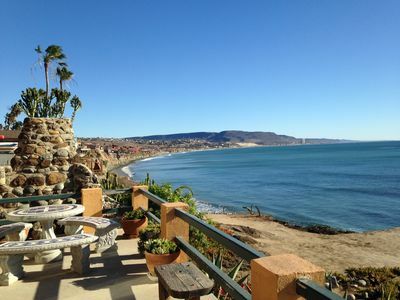 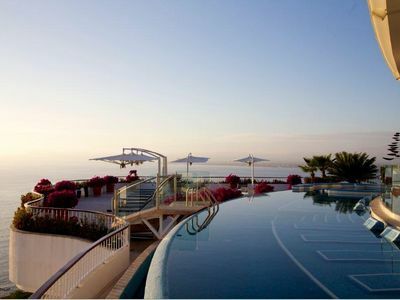 PV Summer Deals / "Rich coast 7" Ocean view condo in the romantic zone! 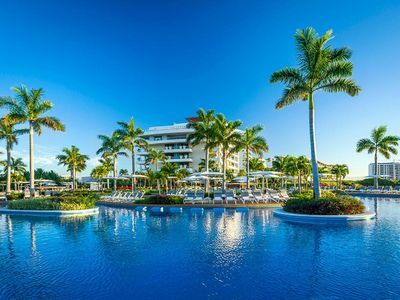 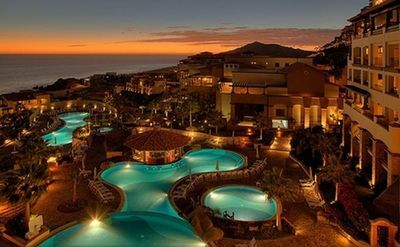 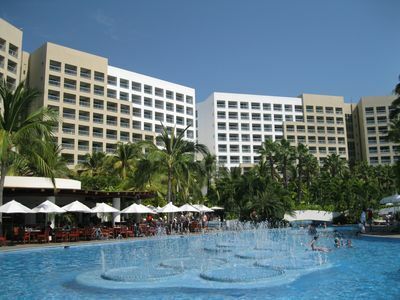 5 diamond family resort in nueves vallarta near puerto vallarta on ocean.